Owen turned to Cat but she was staring into the woods, her face a mast of fear. Far off, but moving closer, were two figures, both white, both faceless, seeming to glide between the trees. "The Harsh" whispered Cati. "They're here. "One day the world around Owen shifts oddly: Time flows backwards, and the world and family he knew disappear. Time can only be set right when the Resisters vanquish their ancient enemies, the Harsh. 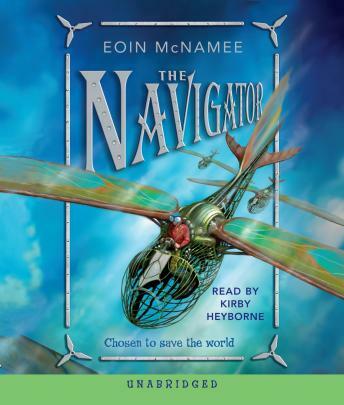 Unless they are stopped, everything Owen knows will vanish as if it has never been...And Owen discovers he has a terrifying role to play in this battle: he is the Navigator.